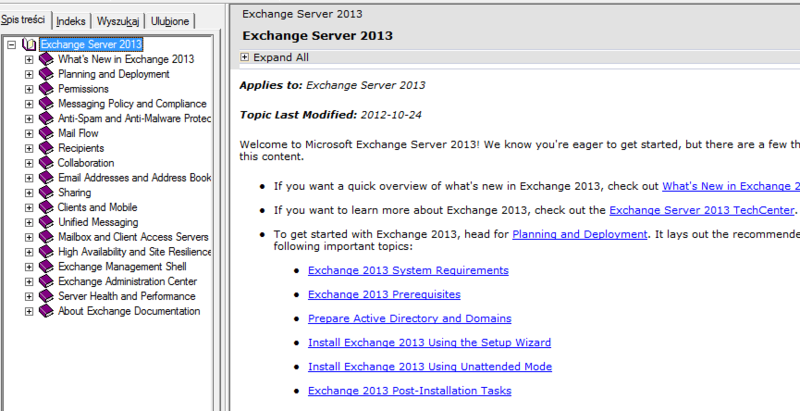 Few days ago on Microsoft published Help files for Microsoft Exchange Server 2013 as an offline version. Tagged Microsoft Exchange 2013. Bookmark the permalink.